Update: DLI has agreed to the appointment of a receiver to marshal and preserve the assets of Direct Lending and the funds. The SEC has also published a press release on the matter. One of the biggest online lending hedge funds has been accused of fraud by the SEC. On Friday, the SEC sued Direct Lending Investments (DLI) with perpetrating a multi-year fraud that misrepresented the value of loans in a segment of its portfolio. A DLI employee told the SEC that CEO Brendan Ross helped engineer loans to be valued at par when they should’ve been valued at zero. Emails between Ross and the online loan platform suggest that this was intentional, the SEC argued. The effect of this was that between 2014 and 2017, DLI overstated the valuation of one of its loan portfolio positions by approximately $53 million and misrepresented the fund’s performance by about 2-3% annually. 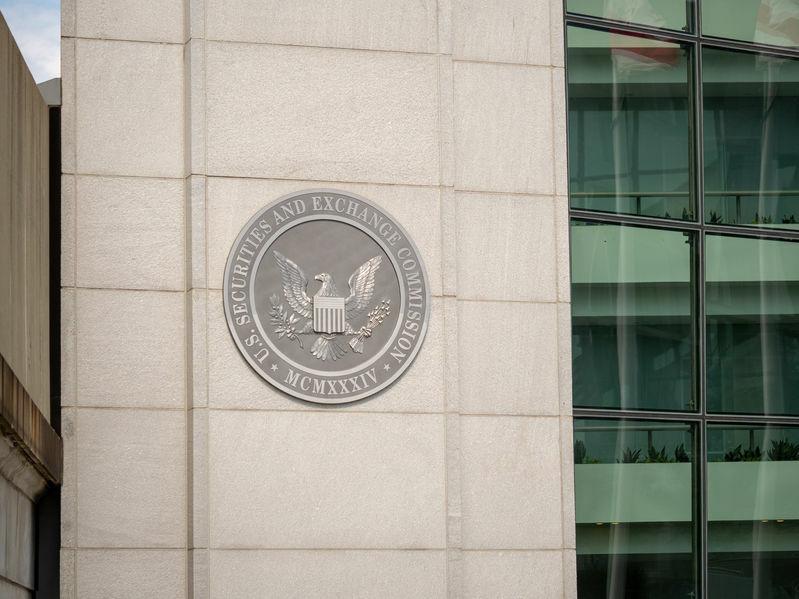 The SEC seeks a preliminary injunction and appointment of a permanent receiver; permanent injunctions; disgorgement with prejudgment interest, and civil penalties. You can download the full SEC complaint here.